Mountain homes are available all over Western North Carolina and many will choose to buy their mountain homes right here in beautiful Asheville NC. 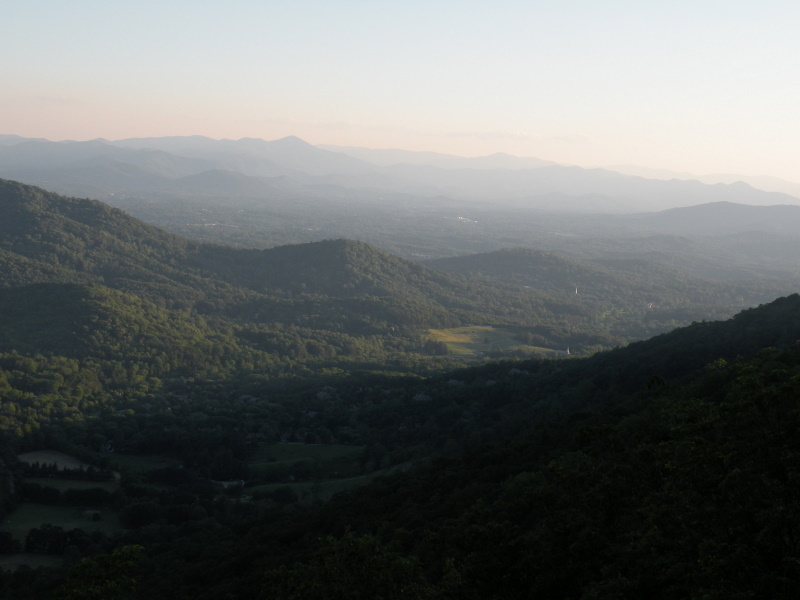 The Asheville North Carolina area offers many different areas and styles of mountain homes. WNC and the Asheville area also are very fortunate to have some of the best luxury home builders in the country living and working right here. Mountain homes in this area are known for their arts and crafts style architecture, massive stone work and beautiful fireplaces. Buyers of mountain homes in the Asheville and Blue Ridge Mountains of Western North Carolina will have plenty of home, land and real estate choices. Many buyers of Asheville NC mountain homes in these areas may want to down size and simply life by choosing some of the great condos and townhomes available here while others will choose Asheville golf communities or some of the luxury style Asheville gated communities being offered. Buyers of mountain homes will literally have thousands of great options and choices here in the WNC area. Working with an experienced Realtor and buyer’s agent could certainly help that savvy mountain home buyer save thousands when they buy. Remember, the listing agent works for the seller and many new buyers may want to find a Realtor that has experience as a buyer’s agent to help them better negotiate the final sales price while getting the home of their dreams. Commission splits between the listing agent and buyer’s agent are common and most buyers of mountain homes not familiar with the area will want that experienced Realtor like Green Mountain Realty looking after their best interests. Some buyers of mountain homes may want to purchase simple log cabins while others may choose luxury timber homes in the greater Asheville area. Whatever the case, an experienced Realtor like Green Mountain Realty that has vast experience in both real estate sales as well as being a luxury and custom home builder will help you save thousands on those new homes in the area. There are many things that an experienced local Realtor will bring to the table relative to finding a client mountain homes, land and real estate while also educating that client on areas, home styles, quality of construction, comps in the area and financing options. Call Green Mountain Realty at 828.215.9064 for mountain homes, land and real estate in the greater Asheville area or areas of WNC.